What just happened? 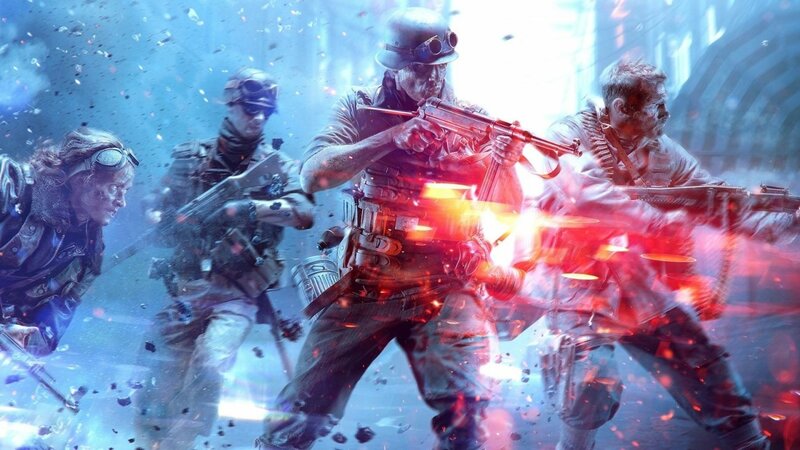 The long-awaited DLSS update for Battlefield V is about to arrive. What sort of performance benefits can you expect on PC? Check back with TechSpot soon for our full benchmarking report. EA in its patch notes said the update also includes further optimizations to DXR ray tracing performance. We are currently reevaluating Battlefield V’s performance with this new patch. Assuming all goes well, we should have a full report on the matter ready by tomorrow morning (Update: it's going to take us a little longer as the patch was delayed by 24 hours).